This blogpost is sponsored by Roobaya. 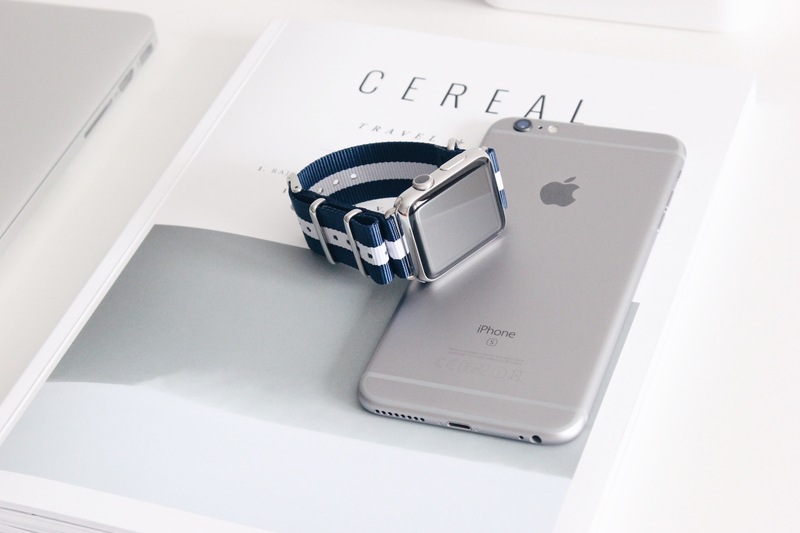 Roobaya is a Germany based company, which produces high quality Apple Watch bands. 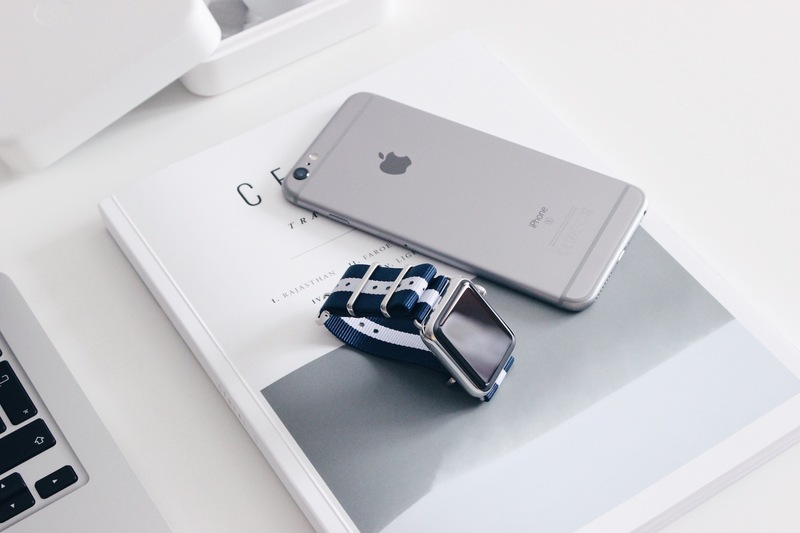 Since I have been lucky enough to receive a number of bands as a reviewer for Beauty of Technology, I would love to show you my personal bands selection from the variety of styles Roobaya offer. If you love the classic black leather, you’ll love this Nappa leather band. 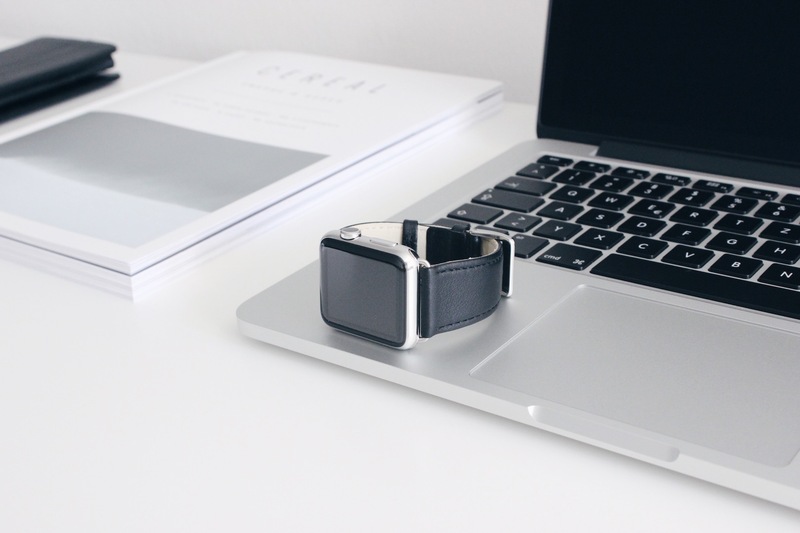 The band has been crafted from Nappa leather to give it a soft feel and premium look. If you don’t really like black – the bands from Nappa collection are available in seven different colors. 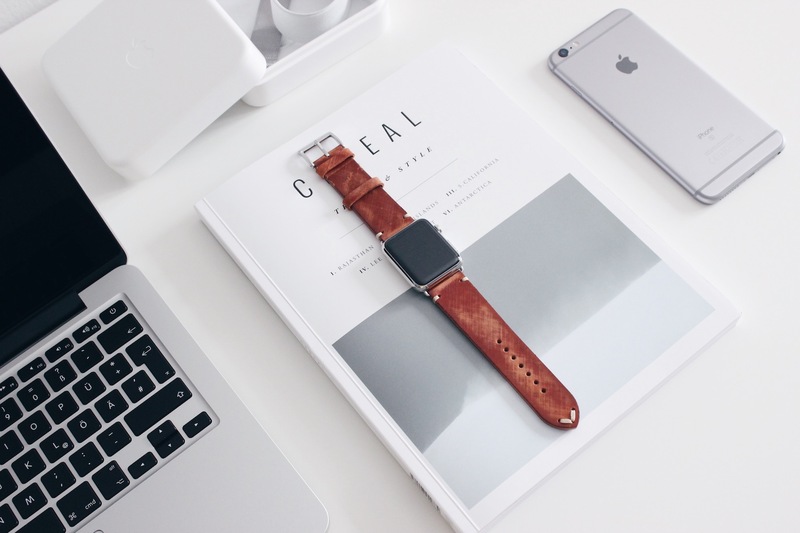 The vintage leather band is made of high quality cowhide leather. The eye-catching craftsmanship gives it awesome „used-look“. 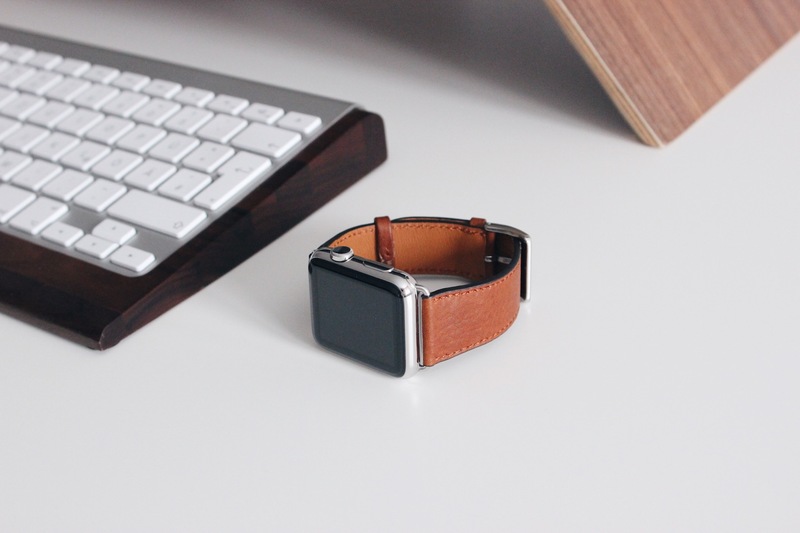 Due to the type of leather it is made of, the vintage band is a most durable band I used so far. 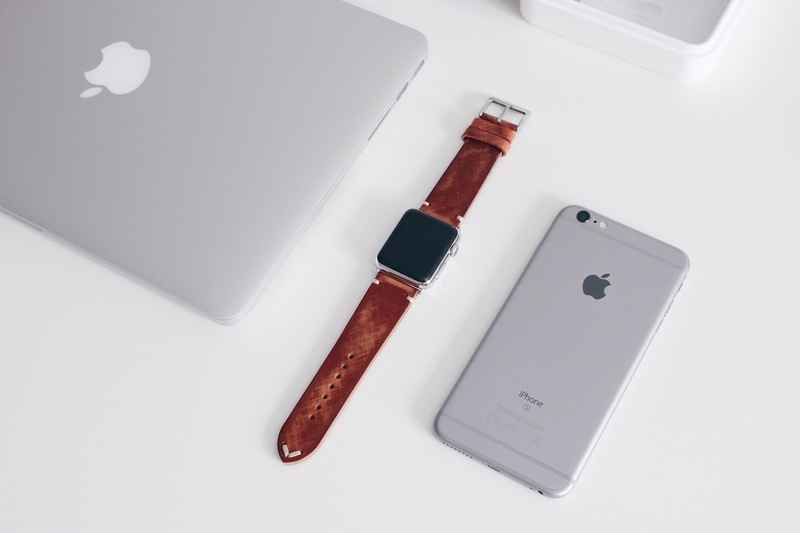 Looking for a premium leather band for your Apple Watch? Sauvage leather band can be a hot pic for you. 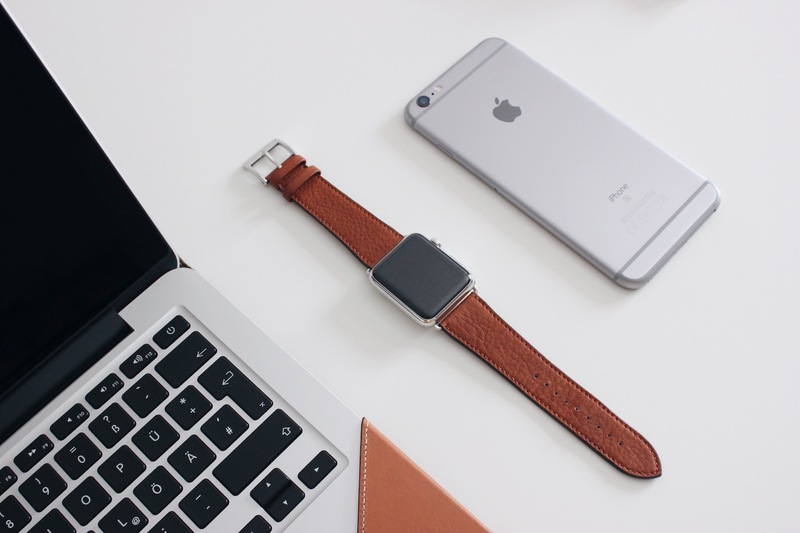 Made of superior quality soft leather, this watch band has the elegance to look exceptionally fashionable. 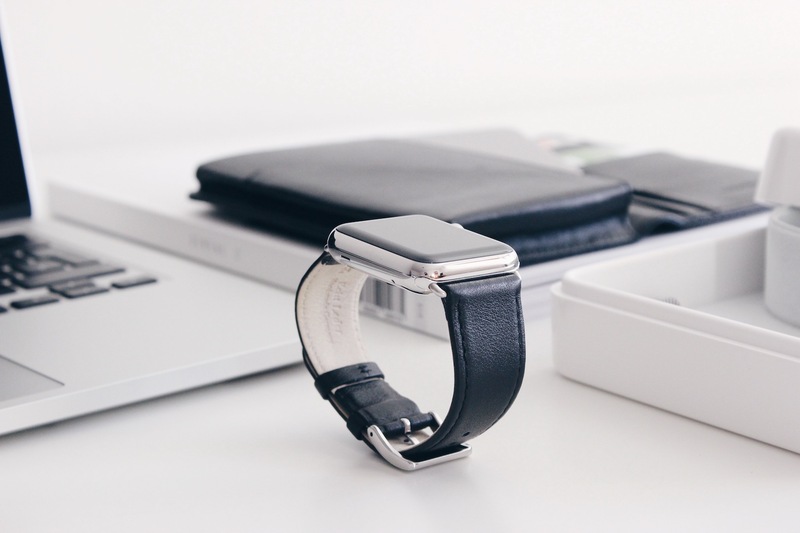 Since the leather of the band is very soft and nice, I think that it is the most comfortable band I tested so far. The bands from Sauvage collection are available in ten different colors. 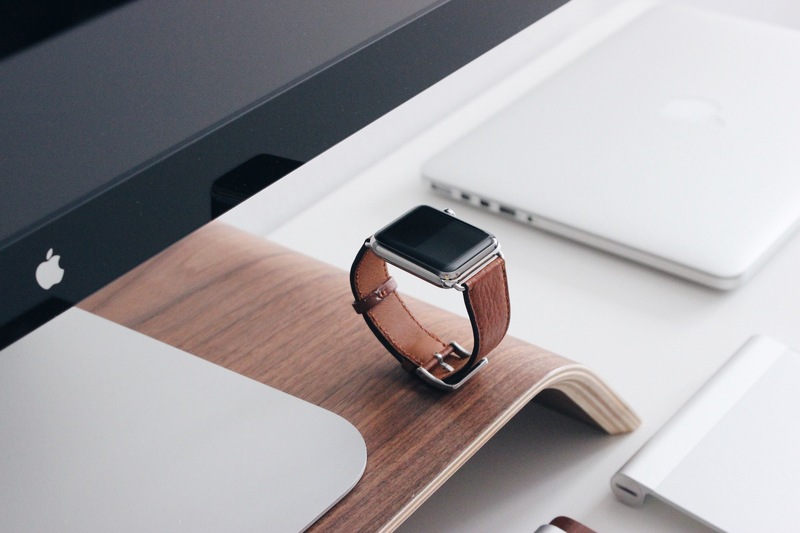 Another beautiful Apple Watch band from Roobaya. Developed in the 1970s for the British Navy, NATO straps have now become an absolute eye-catcher. The woven nylon NATO band comes with a variety of styles and color options. 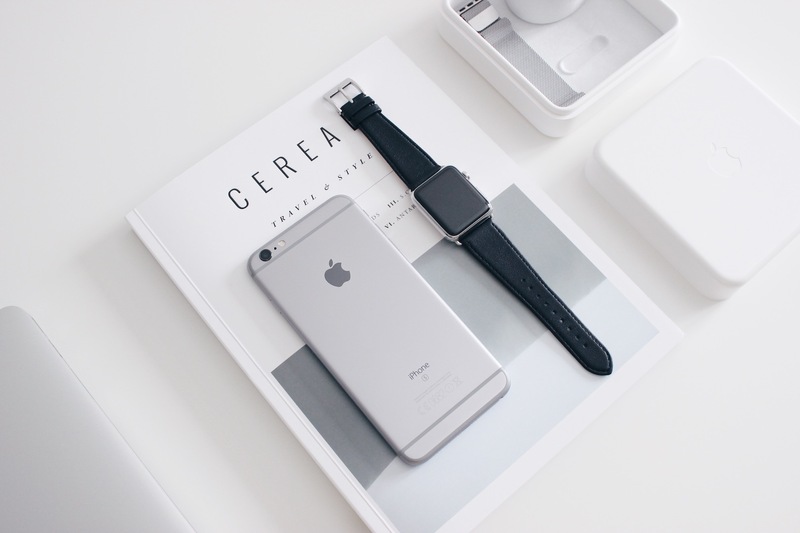 Note: Roobaya Apple Watch bands perfectly fit on new Apple Watch Series 2 and come with a choice of colors for the Apple Watch connectors, and in either 38mm or 42mm sizes. Feel free to use my discount code Beauty15 to get 15% off any Roobaya bands you like! 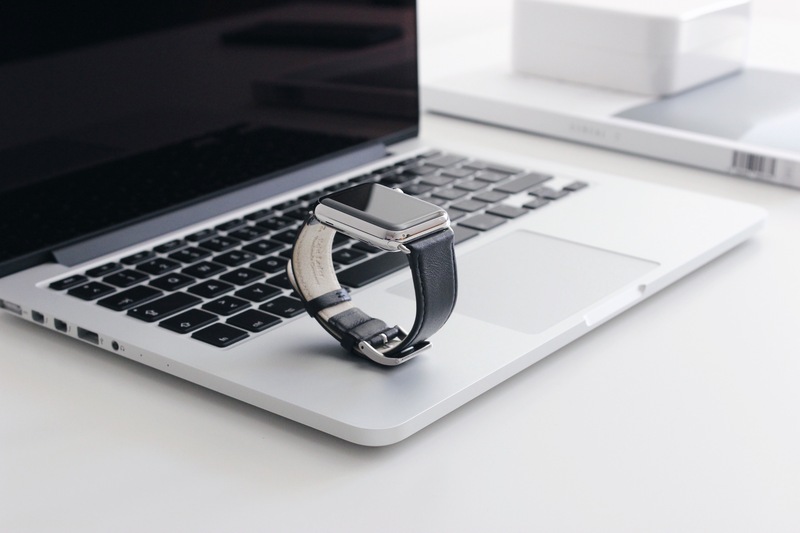 I’d like to purchase one of these watch bands but the website does not give an option for someone in America to buy. Do you know an american retailer that carries this line? Or if you have a link to share that allows for a purchase from America, please send it my way.